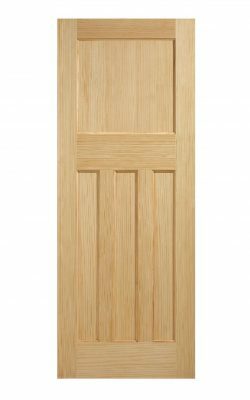 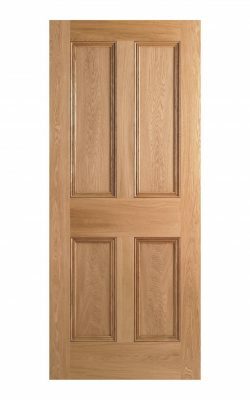 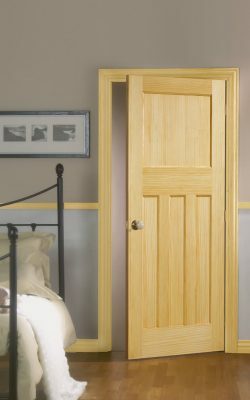 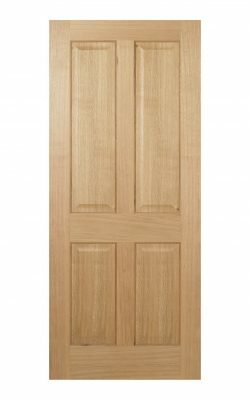 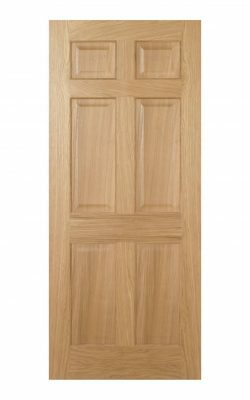 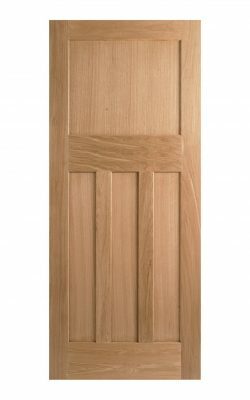 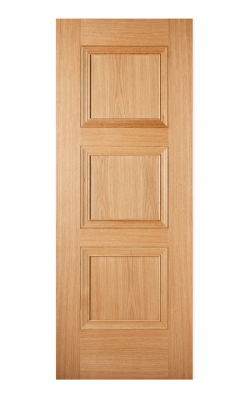 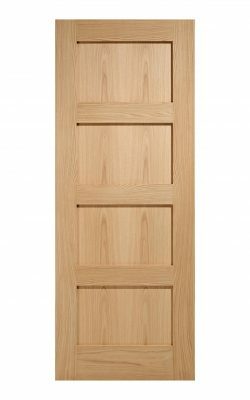 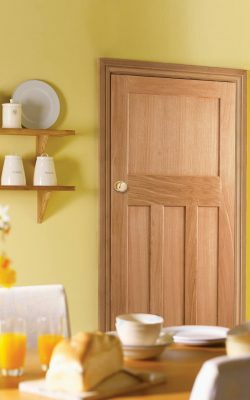 This door comes in a pre-finished condition, constructed with particleboard core, 18mm matching timber lippings and faced with an oak veneer, this door is also available as a fire door (FD30), whilst acheiving fire safety of 30 minutes for areas requiring a greater level of protection – specialist advice should be sought on which areas require fire doors, your architect or local building control officer should be able to help. 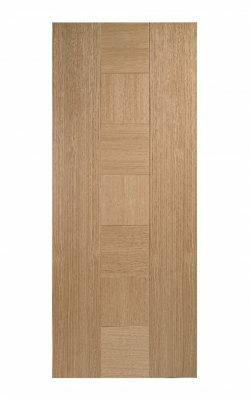 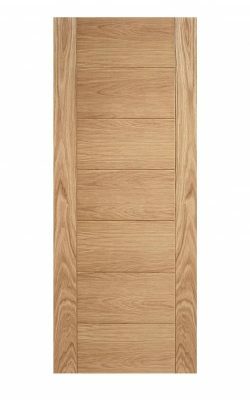 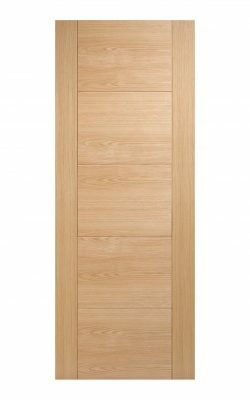 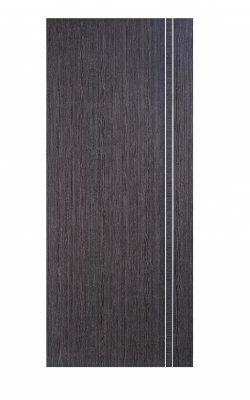 LPD Catalonia Oak door comes in a pre-finished condition, constructed with particleboard core, 10mm matching timber lippings and faced with an oak veneer. 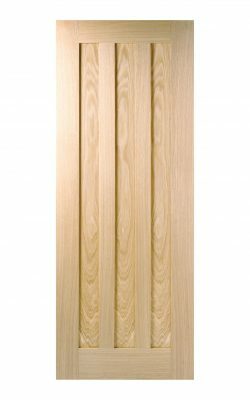 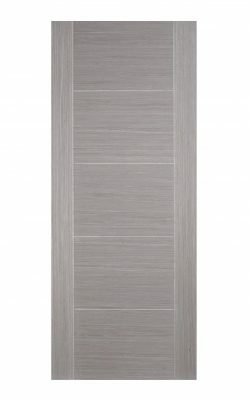 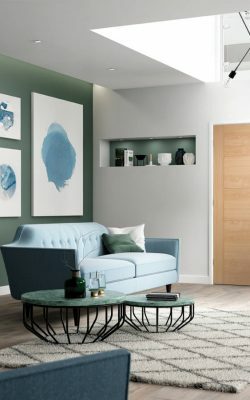 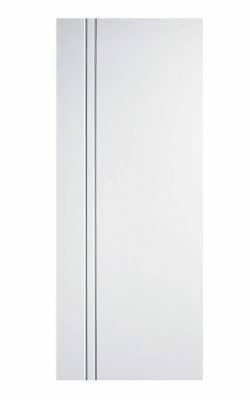 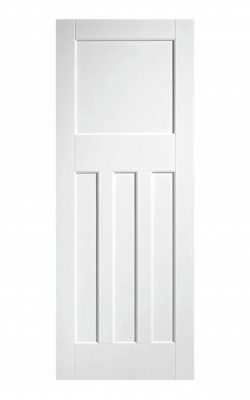 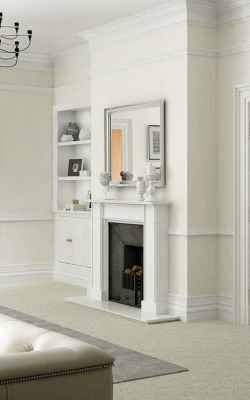 Designed splitting the door into three panels vertically the centre panel is further sub-divided into 7 panels for extra detail giving a real contemporary feel to the design. 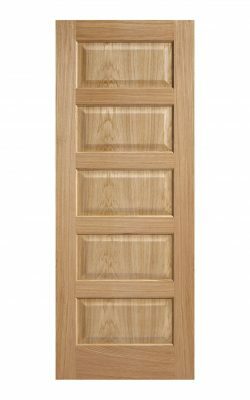 Whilst acheiving fire safety of 30 minutes for areas requiring a greater level of protection – specialist advice should be sought on which areas require fire doors, your architect or local building control officer should be able to help.